Scavolini has been Italy’s leading kitchen brand since 1984. The Italian manufacturer boasts the capability of organizing a complex production process such as kitchens to create high quality kitchens for households of all cultures and taste at competitive costs. It is the company that best succeeds in satisfying the consumer’s most varied, concrete demands in terms of styling, functionality, safety and durability: qualities which are recognized and highly appreciated by consumers. With more than 50 years of market knowledge under its belt, Scavolini continues to master the latest design trends to provide a comprehensive selection of trendy to classical styles with state of the art finishes, hardware and accessories. In 2009, the company was presented with the prestigious Merit Award by the international body, SGS. An award which endorses the company’s achievements in quality management, environmental protection, respect and safeguarding of its own workers. Scavolini currently manufacturers over 25 kitchen models – from classic to modern. Over a thousand accessories designed to fully exploit all available spaces including the most “awkward” ones. The Italian powerhouse operates over 300 stores abroad. Over a million households worldwide own a Scavolini kitchen. The brand has collaborated with over 10 world-renowned designers. Contributing exclusive proposals in a continual mediation of the most advanced and ‘effervescent’ creative designs. Ranging from different materials and colour variations for each model, the Scavolini catalogs offer thousands of alternatives to help you build the kitchen of your dreams. 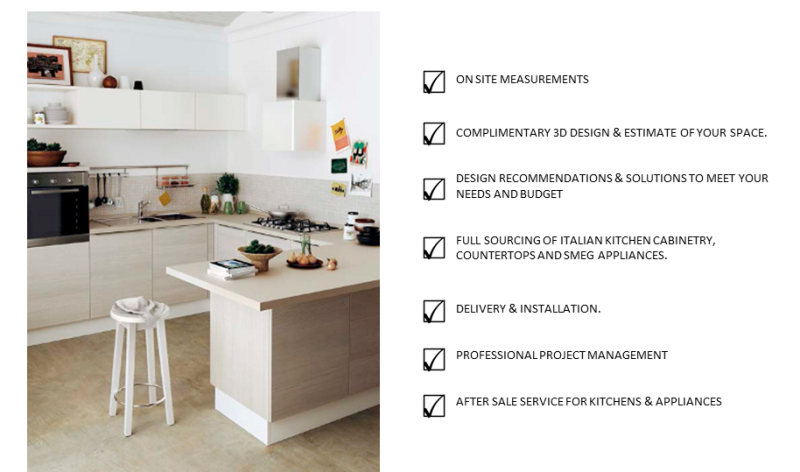 To learn more about the Scavolini brand, please visit their website. modern kitchen store barbados. modern kitchen store barbados. kitchens caribbean. kitchen carribean. italian kitchens. italian kitchens. Dillon Amber Dane is the proud authorized dealers in Barbados of italian Kitchens. kitchen store barbados. kitchen store barbados. kitchens barbados. kitchens barbados. kitchens barbados. Dillon Amber Dane is the proud authorized dealers in Barbados of italian Kitchens. Visit our kitchen store barbados to see it on display.